WJOF: Join us at Sharing the Journey! Join us at Sharing the Journey! Sharing the good news of Jesus Christ! Restoring women by calling leaders, speakers, and women with a passion to serve! 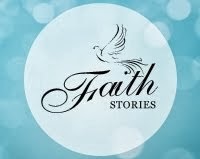 We invite you to come along with us on a faith adventure! Includes lunch and a binder with notes from all sessions! Speakers include our WJOF recommended speakers from across Canada, plus members of our ministry team! 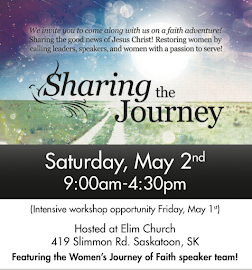 The Saturday event is open to all women of faith who want to join us on the journey of restoration! 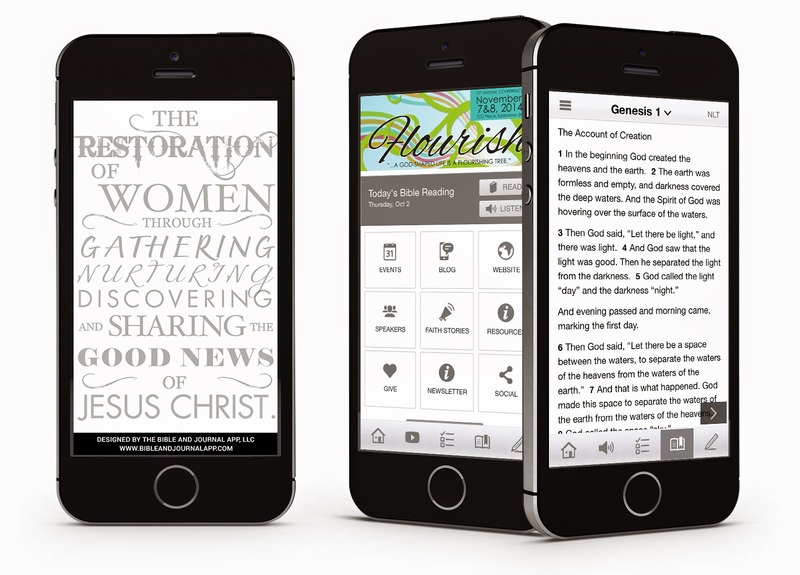 We all have gifts to share, a destiny to discover and an adventure to embark on with Jesus. OurSharing the Journey seminar is designed to equip you in your call to take the next step on your journey of faith to make a greater impact in your home, church, community and world! (The optional Friday intensive seminar is in addition to ourSharing the Journey weekend, offering sessions for speaker development, testimony training and leadership development.) Limited registration for both events - we will post online when we have reached capacity and have closed the registration. *Tickets are also available at Scott's Parable in Saskatoon! 9:15am Sharing the Journey- Meet the Speakers! -Laura Lynn: Publish His works!